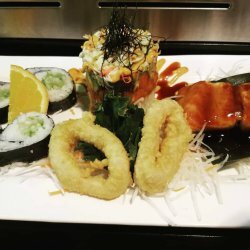 Here at Sushi Zen in the heart of Brighton, Michigan we are known for our Japanese, Korean and Asian fusion cuisine and our large variety of sushi. 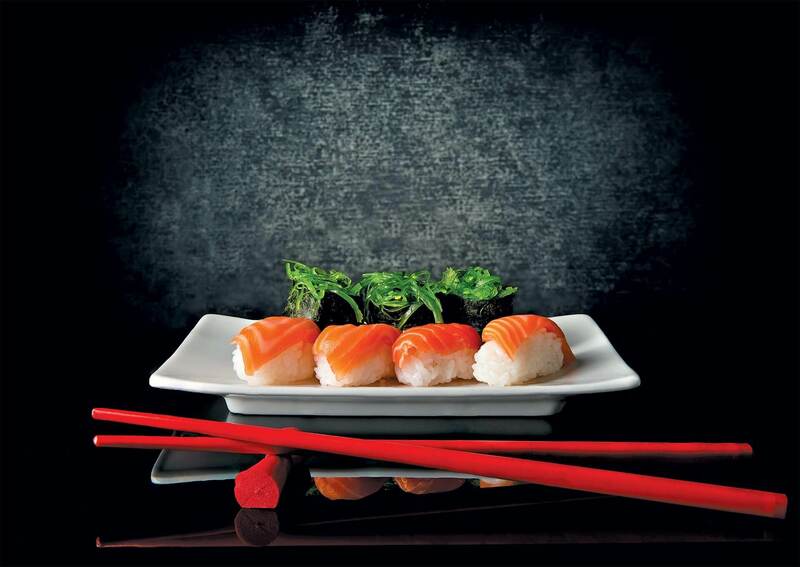 And if sushi is your menu item of choice, we’ve got the one for you. 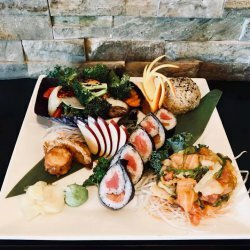 Whether you’re a Brighton native or you’re new in town, try one of our Hometown Rolls and see what the area is all about. 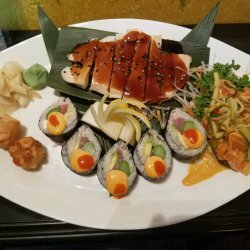 Find us right off Main Street and join us for friendly staff in a comfortable atmosphere while you appease your taste buds with Japanese and Korean dishes made right here in Brighton, MI. 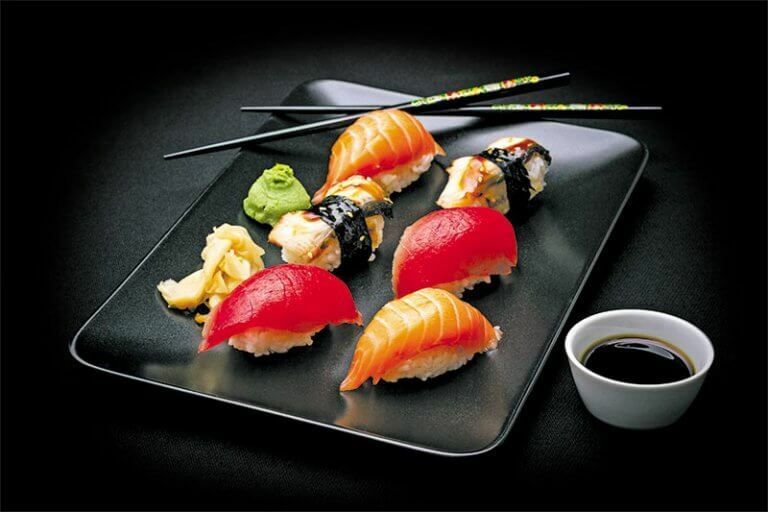 Catering Packages can be customized per party size and budget.